This classic pose makes it look like this woman is flying. Thankfully, she landed back on the ground. Take a picture of yourself without having to show your face. 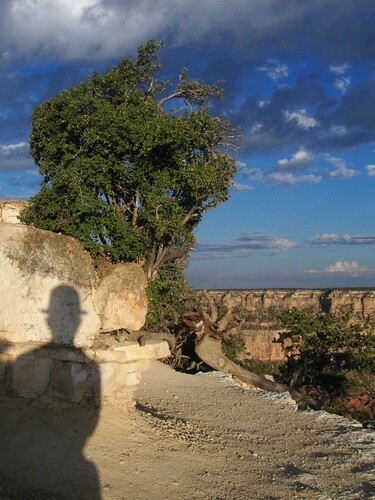 This shadow photo gives off a mysterious and intriguing vibe. Nothing like getting your sweat on at one of the most beautiful places on earth. 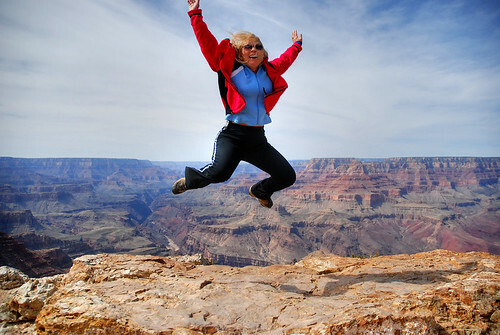 And after you’re done taking photos, go on the best Grand Canyon helicopter tour. Also, please leave us a comment: what poses do you like to use when taking pictures at the GC?